Red lipstick is such a classic look that most make-up wearers have at least tried it even if they don't already own a few. In fact a lot of people I speak to have tried a red lip and felt that they couldn't pull it off. I can really understand this - a red lip is a bold statement, you need to feel confident to carry it off and even though it's a classic look it can be hard to wear. You need the right red which in this day and age is hard to find just for the sheer amount of choice. What I personally love about a red lip is when it isn't a statement but just a chic everyday look - Monica in friends often wears a red lip but she's never a character I think of as being particularly make-up based. Get the rest of the make-up understated, team it with the right red and it can look incredible. What I've done is go through my make-up collection and choose the red lipsticks and liners that I go back to again and again whether wearing it myself or using them on a client. 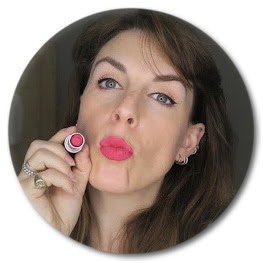 One product which isn't pictured as it's packed away in my kit and I'm not allowed to get at it at the moment is the Allure Lip Trio from Louise Young. You can see my full review of the Lip Trios here and see a picture of Allure - this is ideal for any red lip fan as you can mix yourself the perfect red to match not only your skin tone but your mood and your outfit. Easy to apply and perfect for your handbag I just love, love, love this product. So I'm going to do lipsticks first then the liners. I have a huge amount of reds all of which I use and love but these are the ones I go back to again and again. I chose one from each of my self-decided categories. Coming up over the next few months I will also do my top nearly-reds - the ones I find pack the same punch but are often more flattering so if you are not a red fan there should be something for you there. Something that can make a big difference to how your lipstick looks is a lip liner even if it's a slightly different shade to what you are using it can really make it work. If you have a red lipstick that you are just not getting on with maybe try adding a liner for depth. Some lipsticks won't need a liner or a brush. If you are using a lip-liner though it's important to use a brush to blend the liner and lipstick - it's not cool to look like Pammy in the '90s. 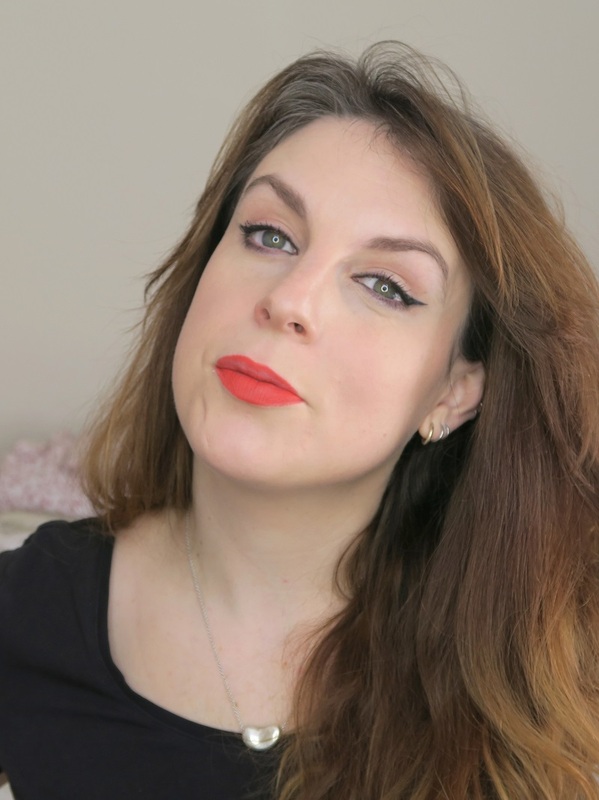 My favourite lip brushes are the Louise Young LY27, the standard Boots Lip Brush, or the Real Techniques Accent Brush from the Starter Set. As always most of these you should be able to try at the counter before you buy. There are a ton of reds that I do like and love but just don't return to again and again the way I do these. What are your favourite reds? Are you going to try any of these? If so please let me know how you get on.